2018 Subaru Crosstrek – 2018 Subaru Crosstrek is one of the most popular cars you can consider in 2018, thanks to its rugged styling. 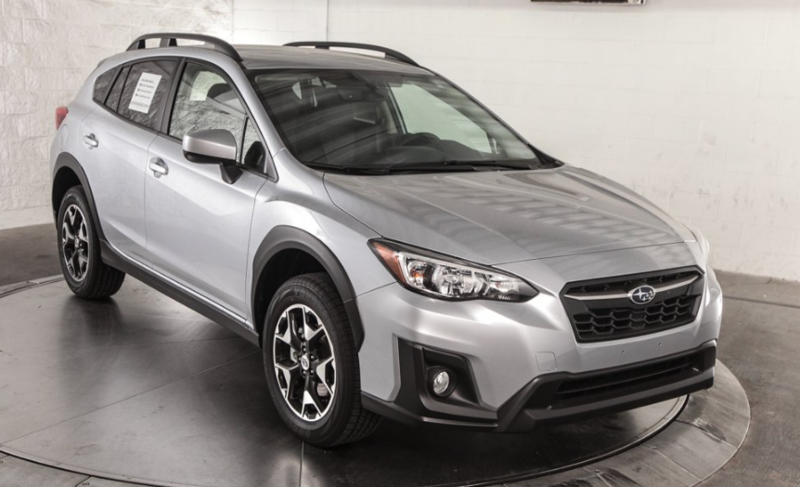 What makes Subaru Crosstrek a popular choice is that it has lots of features, thus buying this car would be a good investment. With the release of the latest model, it seems that the new Subaru Crosstrek continues to offer a handsome design, nimble handling, and great value. Buyers can also expect a much improved interior which gives the car a higher-quality feel inside. Other updates include the stiffer chassis and revised suspension which give the car a smooth ride. 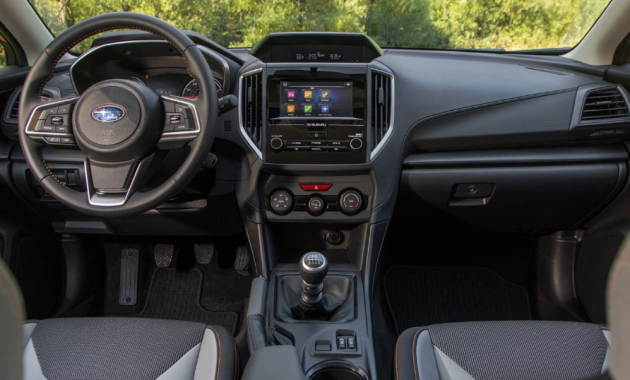 Compared to other subcompact vehicles that are available out there, 2018 Subaru Crosstrek comes with high-end options such as a full suite of advanced safety features and a premium audio system. In addition, there are also other features that buyers will enjoy such as adaptive cruise control, lane departure warning, and automatic emergency braking. What is New for 2018 Subaru Crosstrek? 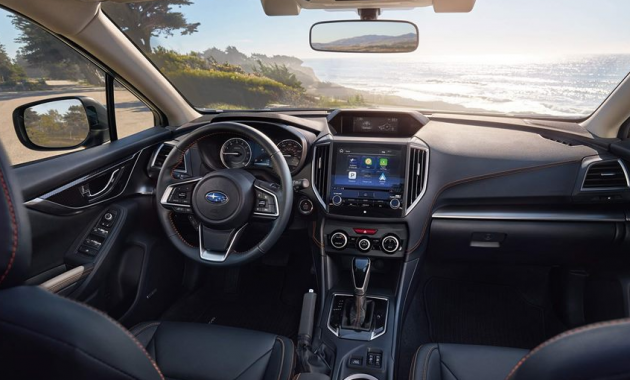 It is all new for 2018 Subaru Crosstrek, and it means that there are some new technologies added which make your driving experience better. The new car rides on a new chassis and it also comes with a more powerful engine. There are also other changes including a more refined cabin design. The new Subaru Crosstrek is available in three trim levels. Buyers can choose 2.0i Premium, 2.0i, and 2.0i limited. 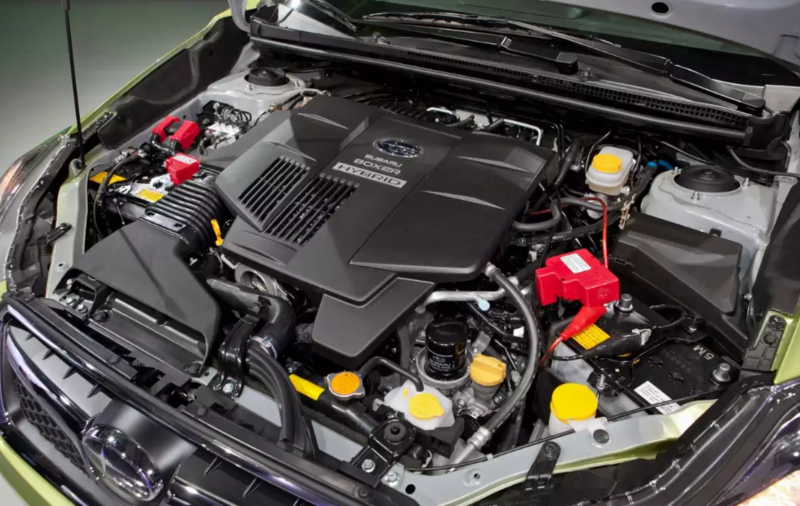 The first engine is a 2.0-liter four cylinder engine which can deliver 152 horsepower. The engine is available on all trim levels. Both 2.0i Premium and 2.0i come with a six-speed manual transmission and the CVT is standard on the Limited trim level. For the latest model, you can also see the CTV that comes with a special driving mode. With the use of the special driving mode, it really improves control in off-road situations. The base model comes with some standard features, but we can say that it is well equipped for its price range. There is a 6.5 touchscreen display that offers Android Auto and Apple CarPlay. You can also expect features such as carpeted floor mats, a 60/40-split folding rear seat, and auto down/up windows for the driver. The higher trim level is the 2.0i Premium which is equipped with better features such as automatic headlights, a leather-wrapped steering wheel, and heated seats. If these features are still not enough, then you can move to the top trim level which is the 2.0 Limited trim. It adds some features such as automatic climate control, leather seating, a larger 8-inch dashboard display, and also a six-way power adjustable driver seat. With some key points such as a refined ride and responsive steering, it goes without saying that the new 2018 Subaru Crosstrek is a fun car to drive on both dirt roads and paved roads. It also comes with higher-quality materials which make the cabin of the Subaru Crosstrek look less utilitarian. The new model comes with prices that start at $21,795. If you want to buy 2018 Subaru Crosstrek, it is already available in 2018.